Residents on Summit Avenue in Hagerstown will have their say on whether or not the city installs medians and circles to slow traffic on the residential street. 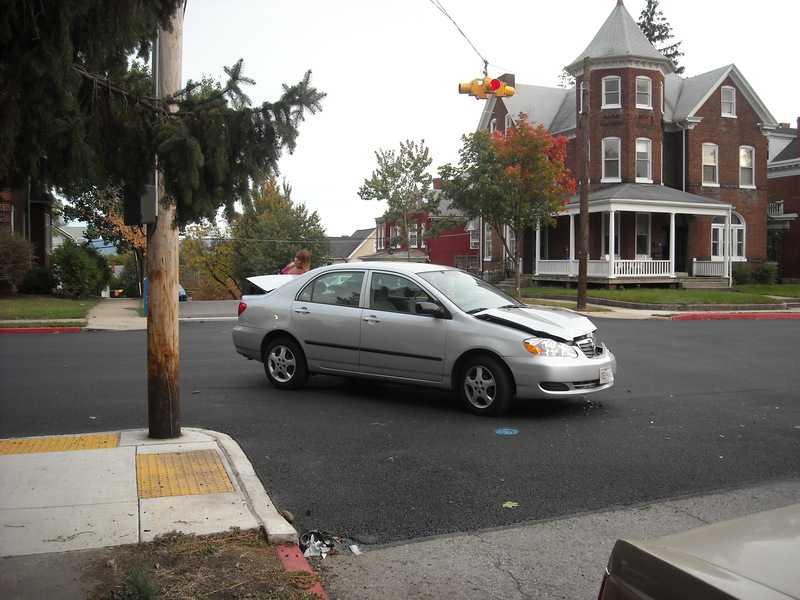 Under the city of Hagerstown’s residential traffic-calming policy, adopted in October 2010, at least 75 percent of affected residents must approve the plan for it to move forward. 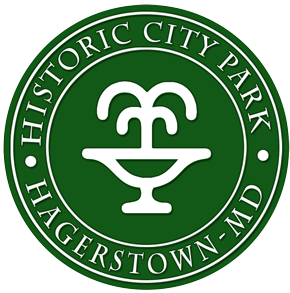 Historic City Park Neighborhoods 1st has welcomed affected residents to its meeting Monday at 7 p.m. at Emmanuel United Methodist Church at 802 Summit Ave. in Hagerstown, where city staff members will answer questions about the proposed changes. Each affected resident was sent a letter detailing the plan, said Tim Young, engineering designer for the city. In 2010, the neighborhood group expressed concerns about speeding on Summit Avenue, and accidents at the intersection of Summit and Reynolds avenues, Young said. Initially, the group asked for a four-way stop at the intersection, but City Engineer Rodney Tissue said stop signs were not warranted and would not slow the traffic. Under the city’s new policy, after receiving the request from the neighborhood group, the city studied the intersection and thoroughfare, and found that only 20 percent of the traffic was traveling the speed limit or lower, according to city documents. Most vehicles were traveling at least 10 mph over the limit, the documents said. The city has proposed to install a small traffic circle at the intersection of Reynolds and Summit avenues to control speeding traffic, Tissue said. Blind spots and confusion at the intersection of Summit and Reynolds avenues cause near-accidents daily, according to a PowerPoint presentation provided to The Herald-Mail by Heather Holman, president of Historic City Park Neighborhoods 1st. “A mini circle at the corner of Reynolds and Summit would be particularly effective in slowing traffic for an extra 150 feet after the circle, (compared to a stop sign,)” the PowerPoint said. The city also has proposed installing medians on Summit Avenue near Dunn Irvin Drive to narrow lanes and further slow traffic on the street, Tissue said. The area of Dunn Irvin Drive was selected because it is the widest point of Summit Avenue and has a northbound downhill grade where vehicle speeds reach a high point, according to city documents. If the neighborhood group and the city can obtain signatures from 75 percent of the affected residents, the plan will move to the council for approval, Tissue said. He said the residential traffic-calming policy requires signatures from the “tenant or owner” of a property, but no more than one signature per property. Residents do not have to approve the plan in its entirety, but only what is approved will move forward, he said.